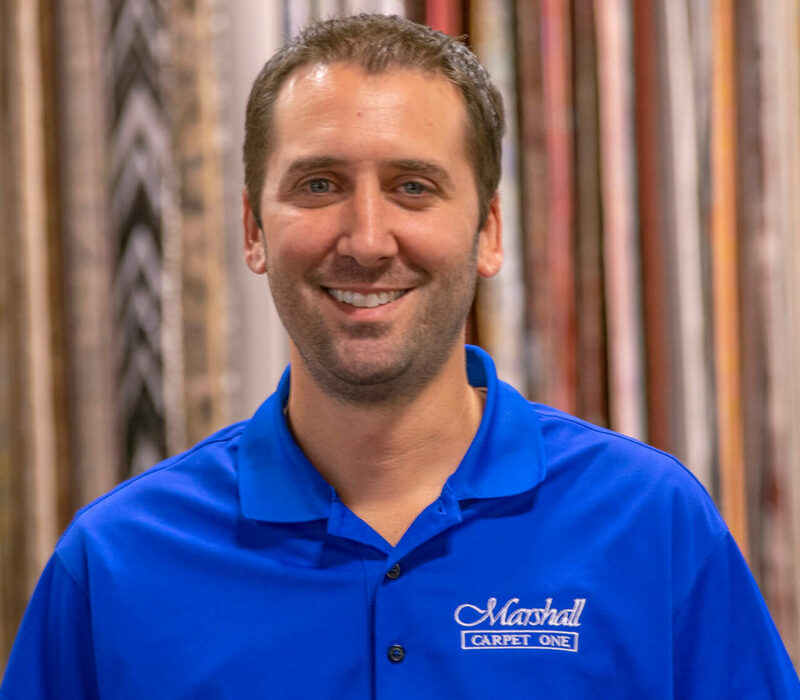 From our full-time measure man to our experienced installation crews, the entire team at Marshall Carpet is here to make your design dreams a reality. 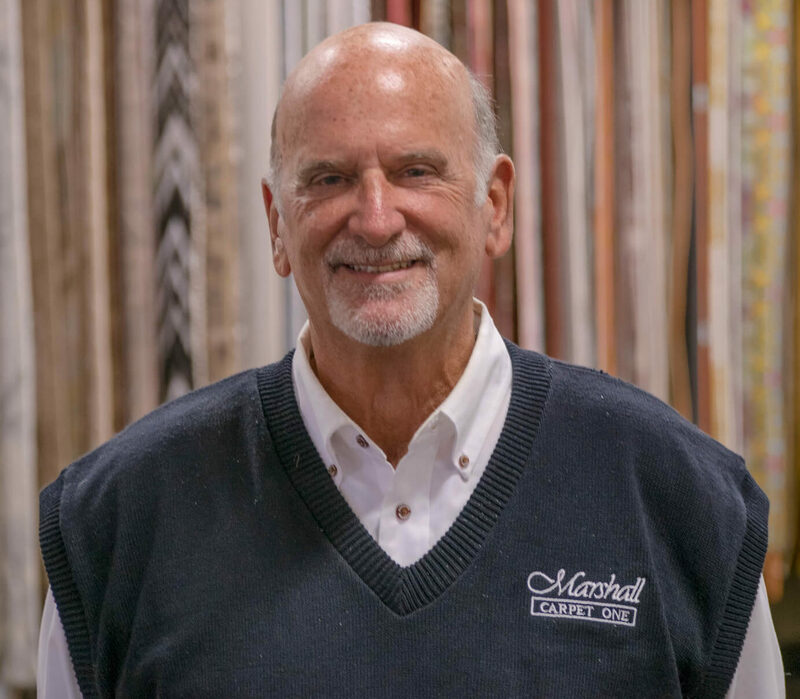 Grandfather Marshall started the company back in 1966, and throughout the years, we’ve continued to build our business on the backbone of his hard work. 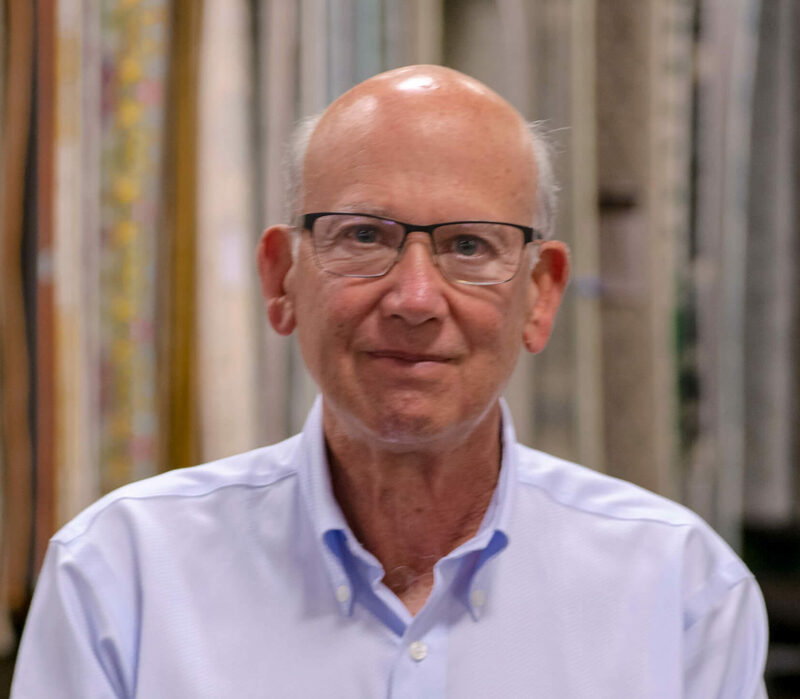 Our loyal, long-standing team is proof that we’re doing something right. 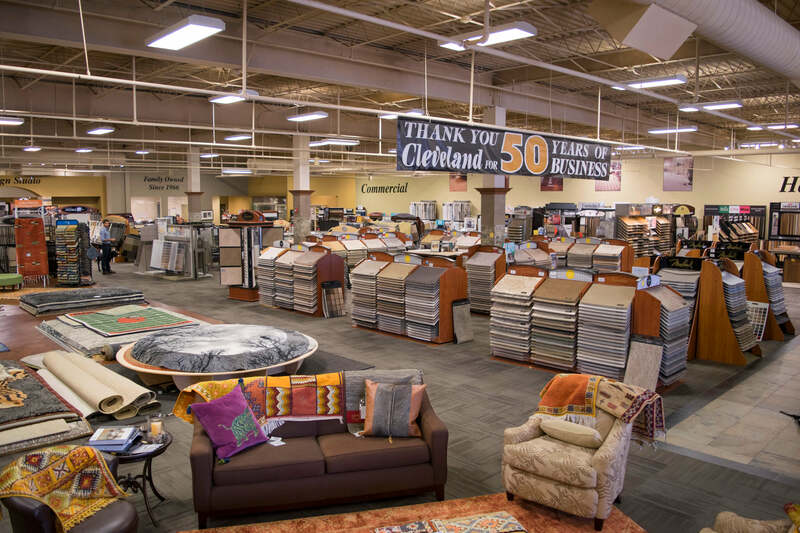 Our 17,000-square-foot showroom is the largest in Northeast Ohio. 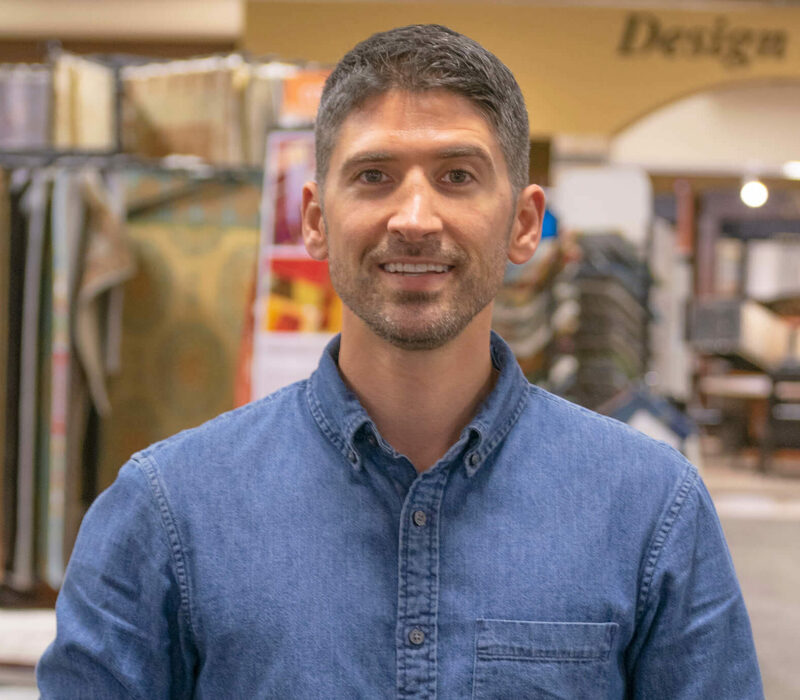 We also carry the largest in-stock inventory of area rugs, including one-of-a-kind pieces sourced first-hand from around the world. Stop in and take a look around. 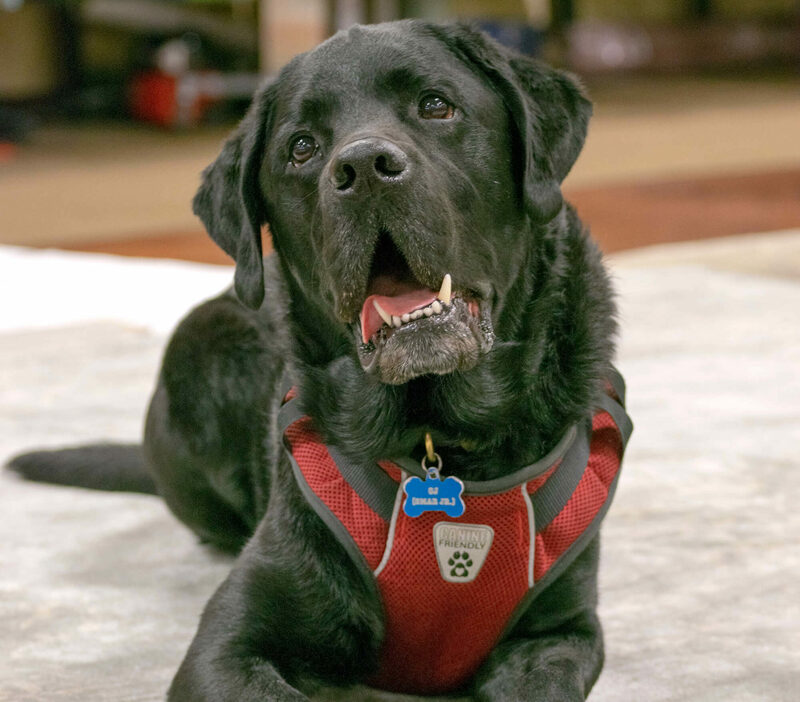 Our resident showroom dog, Omar Jr. (OJ) will be glad to have you. 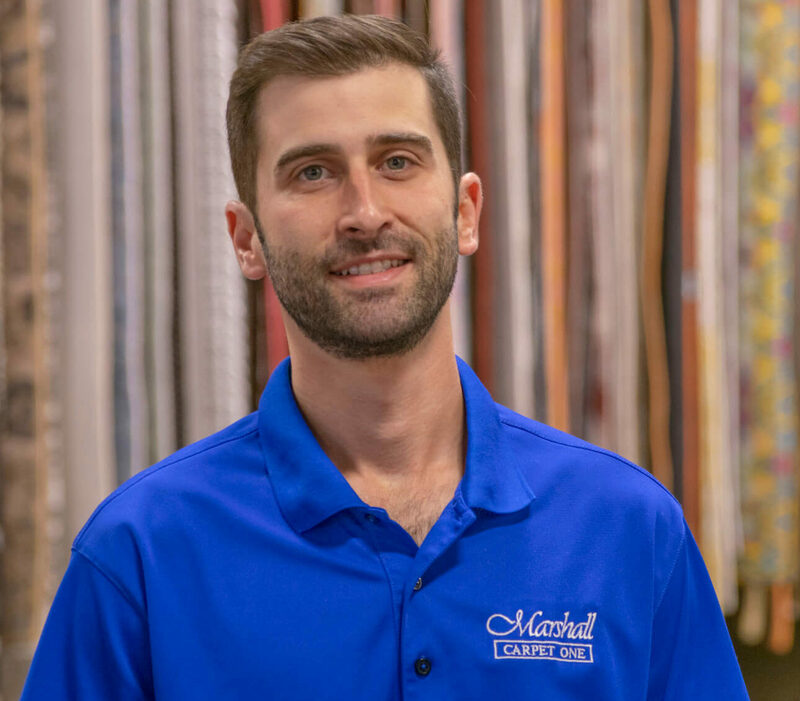 Marc and Chuck Wien took over the business from their father, Marshall, and now Marc’s boys – Matt, Ryan, and Nate – are carrying on the family tradition. 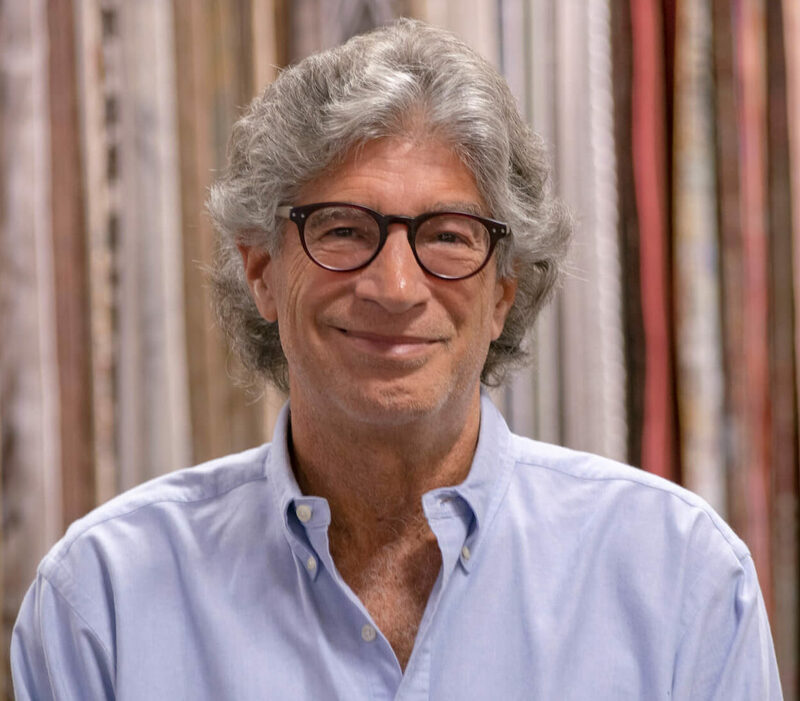 And because family extends beyond only blood, Marc’s best friend, Steve, runs the rug department.